You have just reached the Wind Paradise! 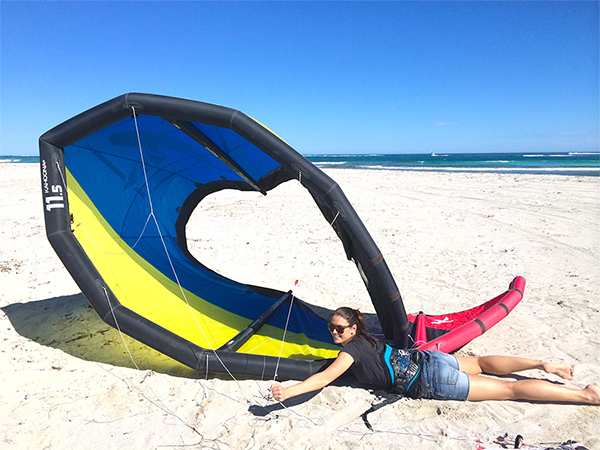 At the end of level 1 you will have had your first taste of flying the inflatable kite. This level takes two to four hours to complete.  You will learn to assess the suitability of a location and the environmental conditions. 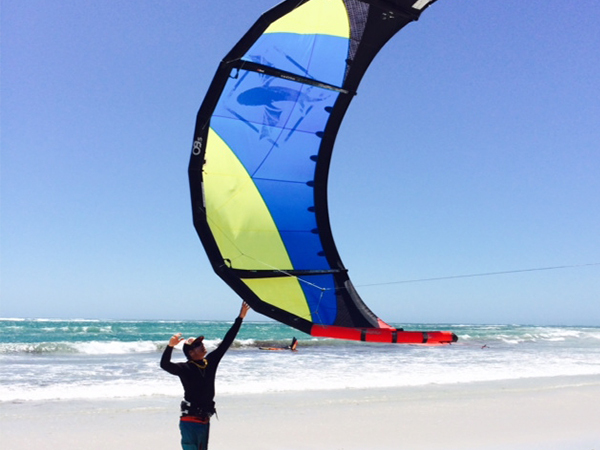 When you master the trainer kite, the power zone, terminology and basic communication signals we will have you set up the inflatable kite (the big kite). 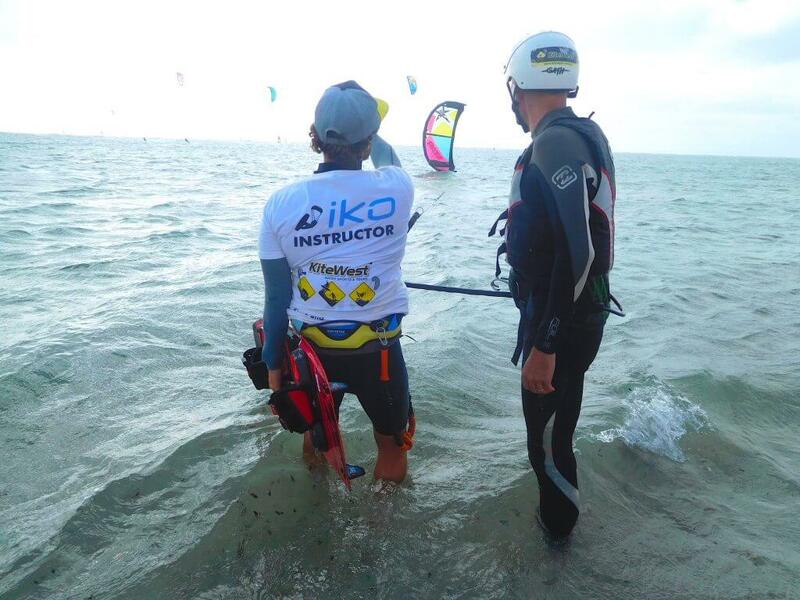 IKO (International Kiteboarding Organisation) is all about safety. 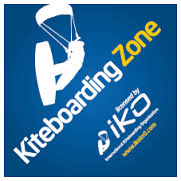 You know how to set up the kite, now it’s time to learn how to use its safety systems and the power/depower trim. 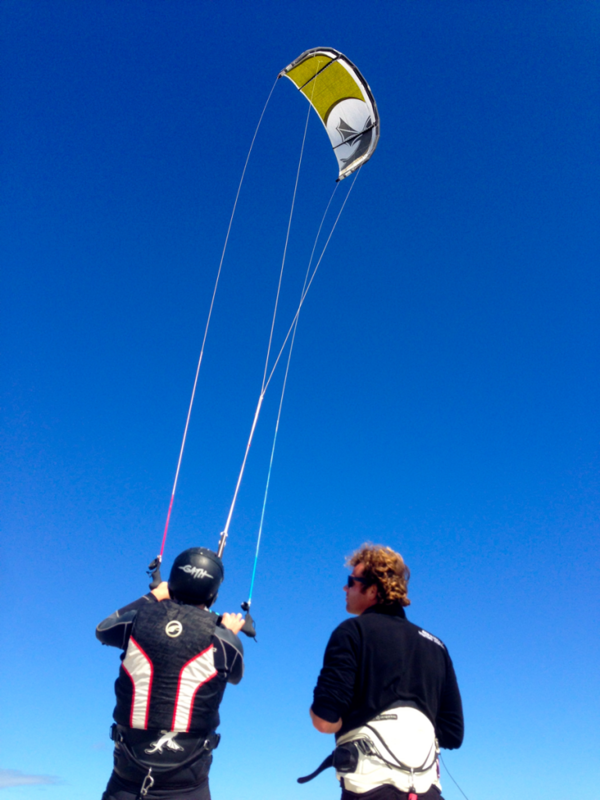 Time to finally fly the kite in the water for a bit and you are ready for level 2: intermediate. You are now probably very keen to get in the water and start riding that board. Before we can give you a board you have to learn a couple of skills. We like to make sure you are able to save yourself. 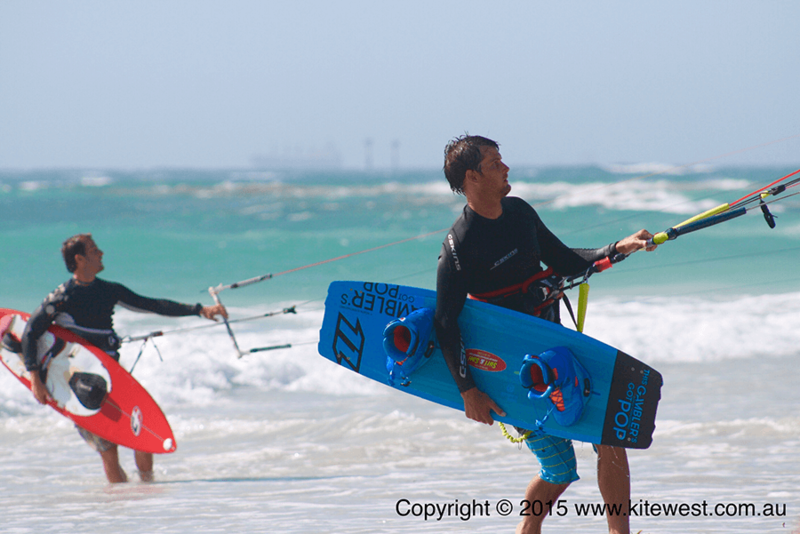 Mastering self-rescue leads to learning to control the kite more precisely and body dragging upwind to recover the board. You might be ready for a bit of a break at this point, and that is when we go through the water start theory. Knowledge is power and will help you heaps with riding your first meters. During the entire program we help to you to make the right choice when it comes to equipment choice and environmental conditions. The intermediate level takes most people at least three hours. Are you ready to ride independently? To reach all steps of this level takes practice, practice, practice! Learn these skills with us and save tones of time frustrated trying to learn by yourself. We will help you get out there quicker enjoying the ocean. Don’t wait any longer and book your lesson now with us!